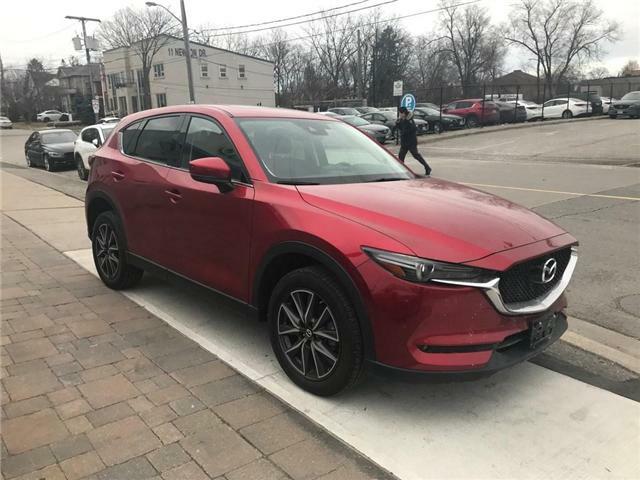 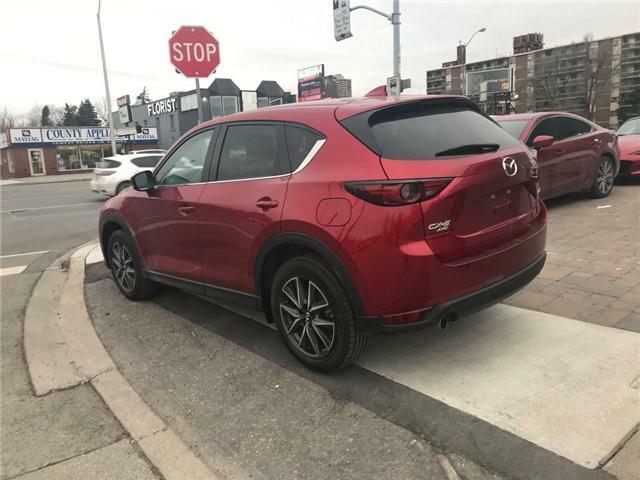 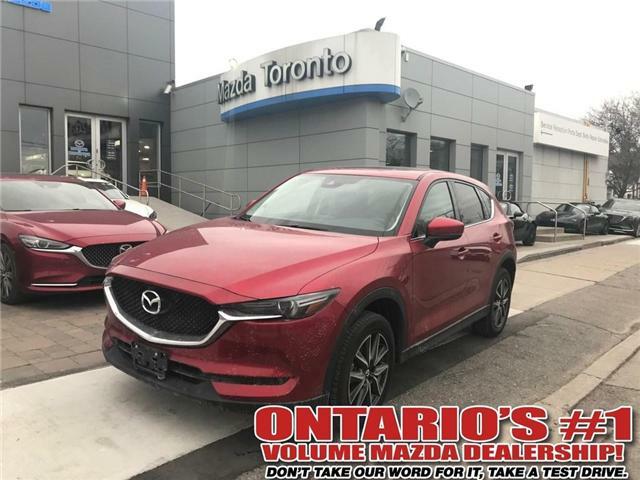 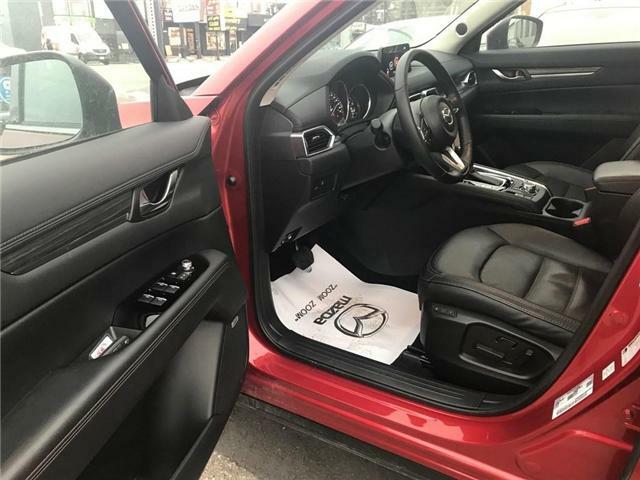 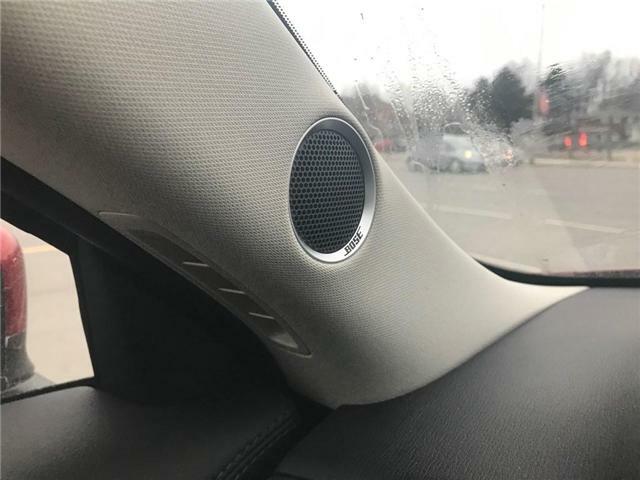 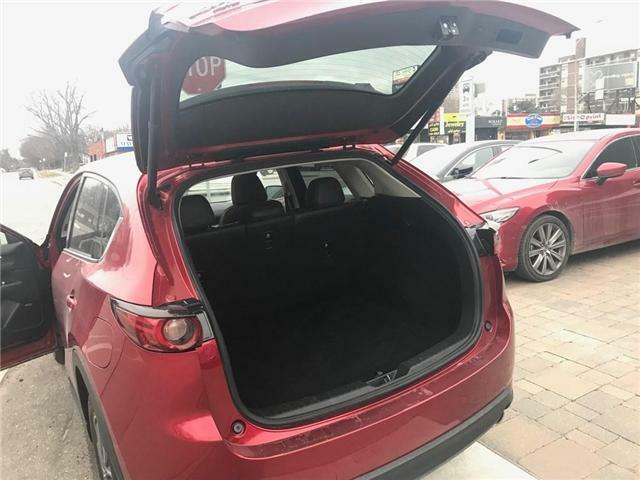 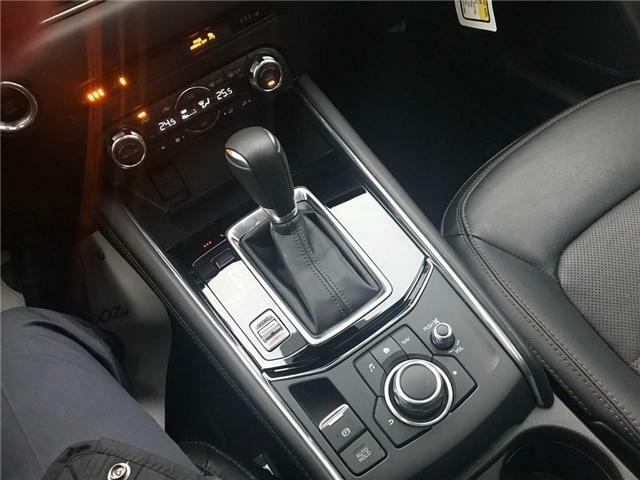 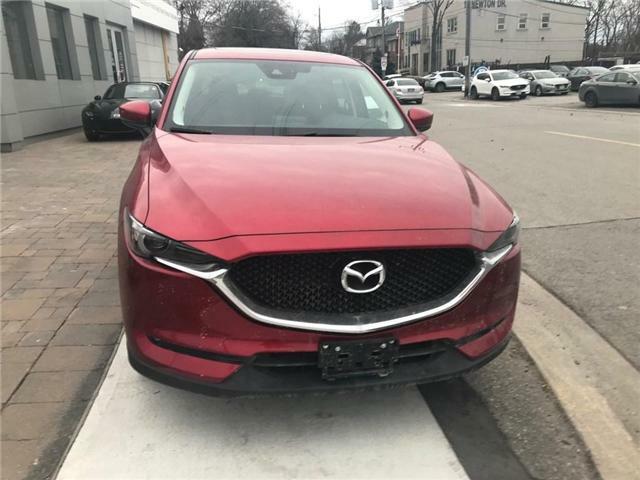 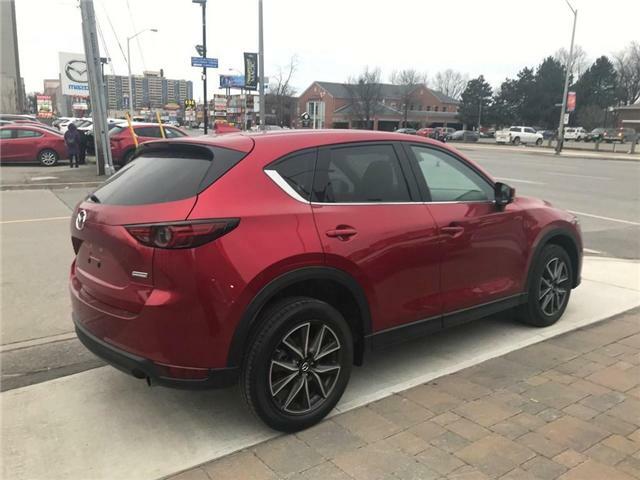 2018 Mazda CX-5 Demo Cash Clearance Sale, Save $$$. 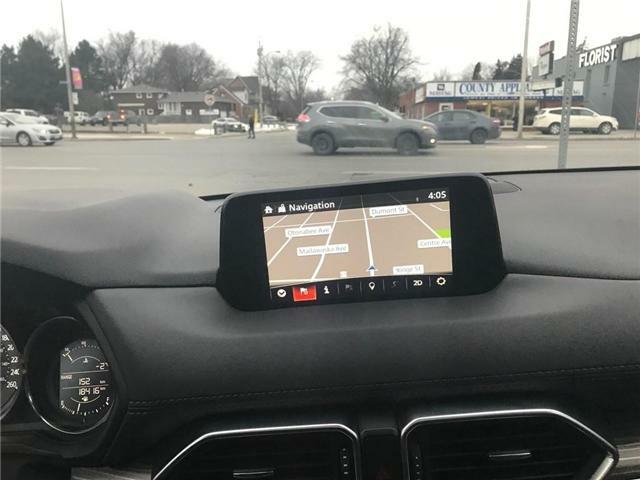 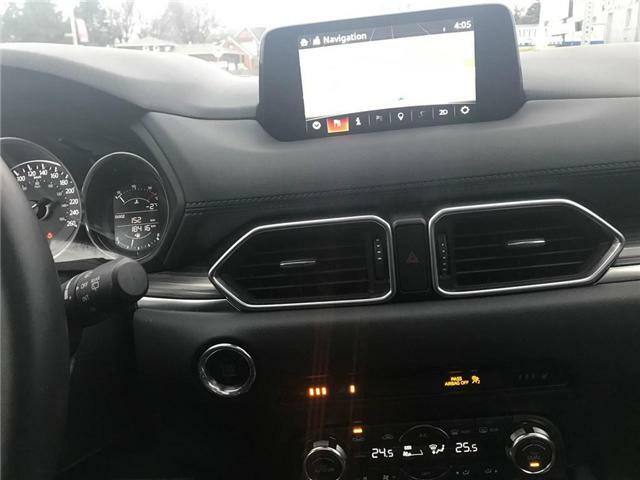 AWD, Navigation, Blind Spot Monitoring system, Rear View Cam with Cross traffic alert. 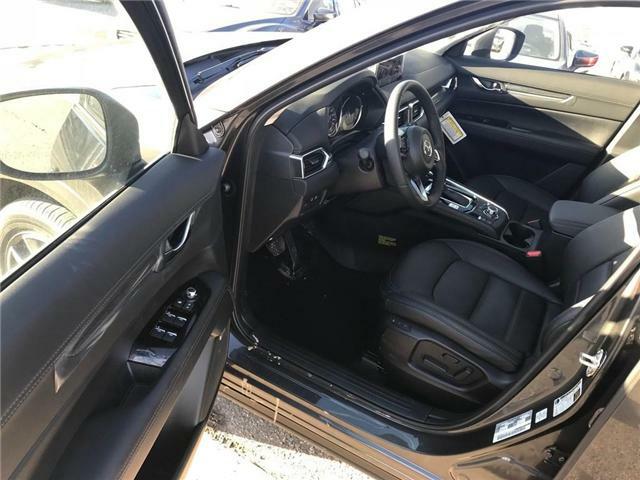 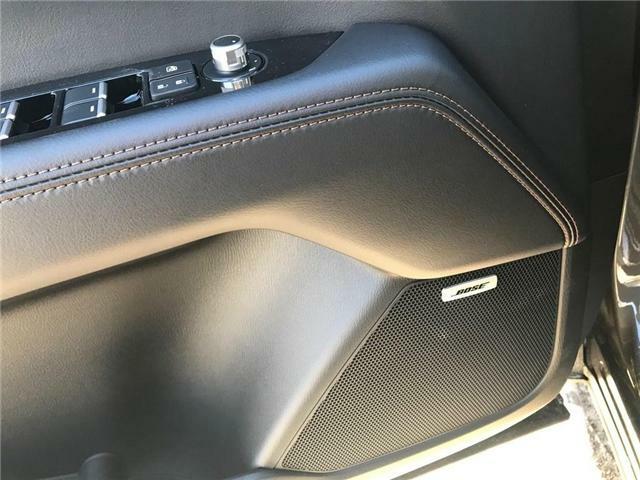 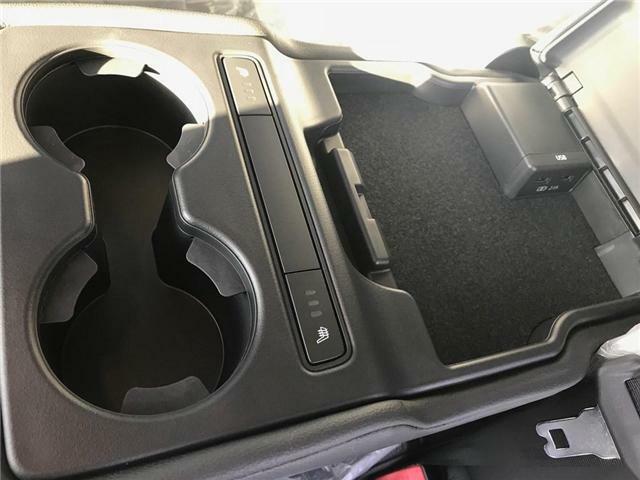 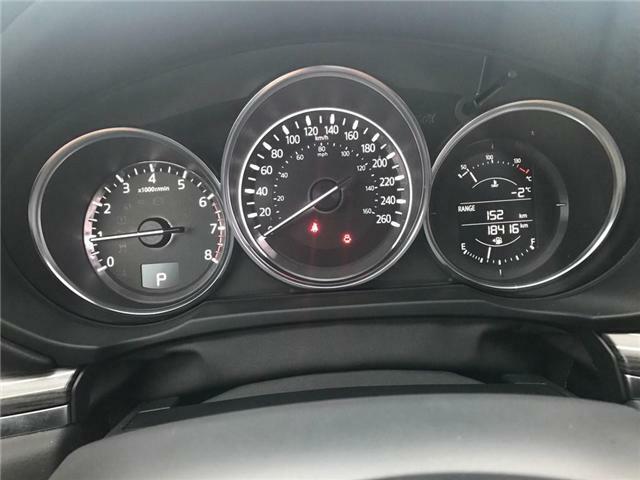 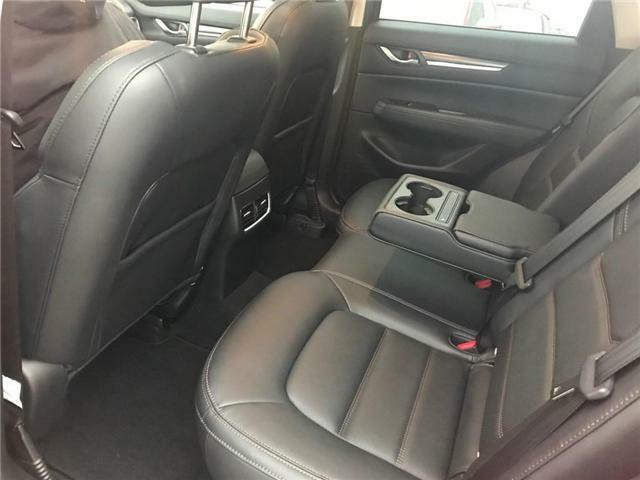 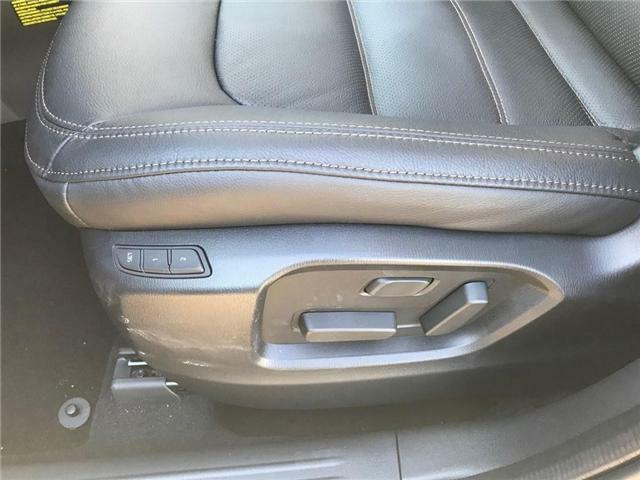 Heated Front/Rear seats, Heated windshield, and steering Wheels, Bose sound system and much more. 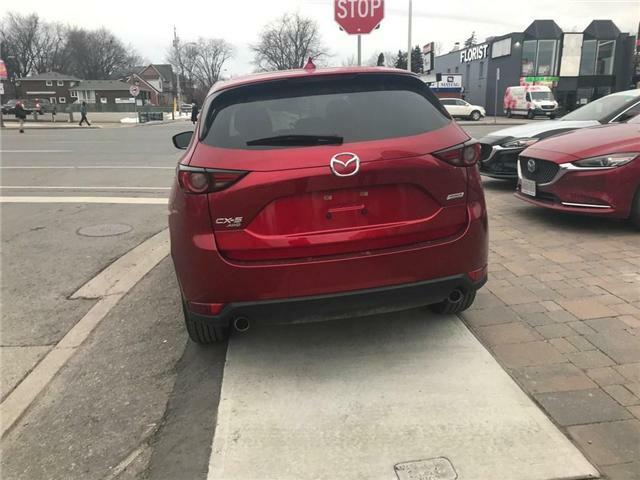 Excellent handling in winter driving condition.